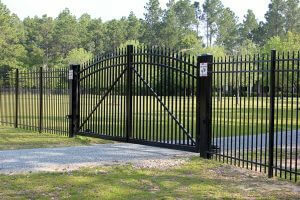 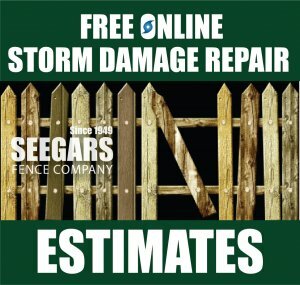 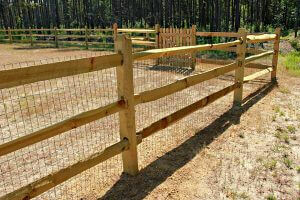 We at Seegars Fence Company stand ready to assist when disaster strikes. 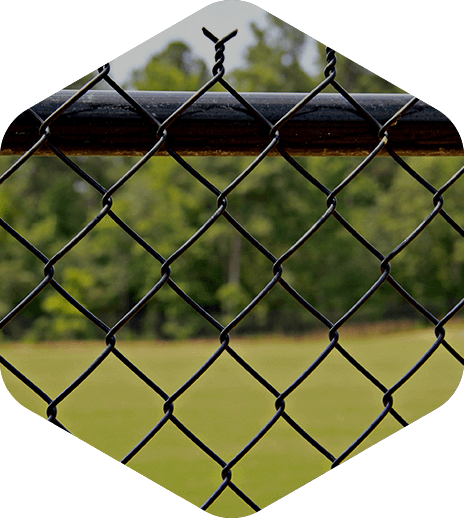 understanding. 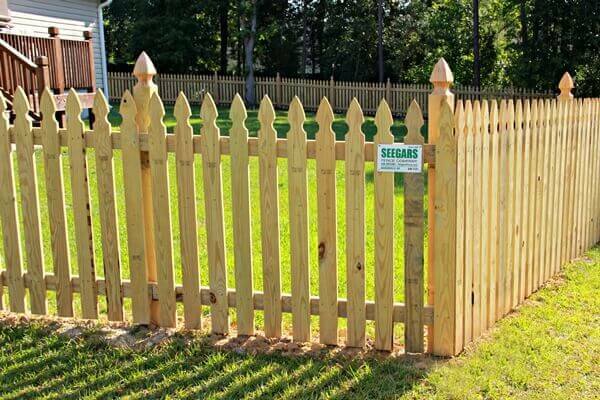 This policy will remain in effect while this is posted. 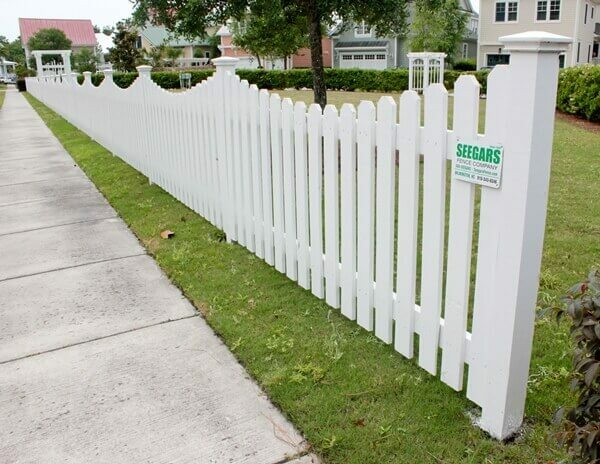 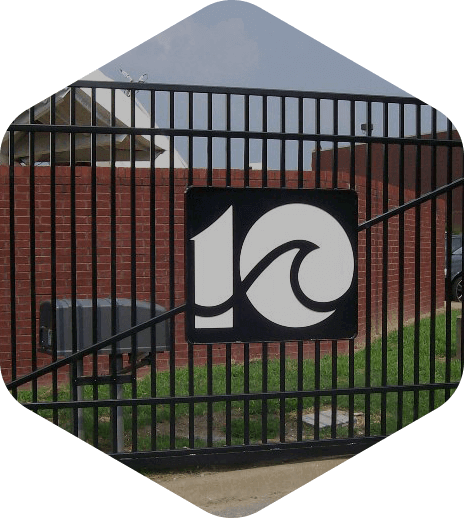 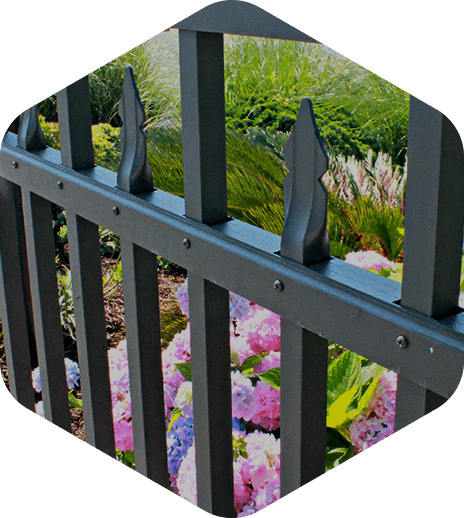 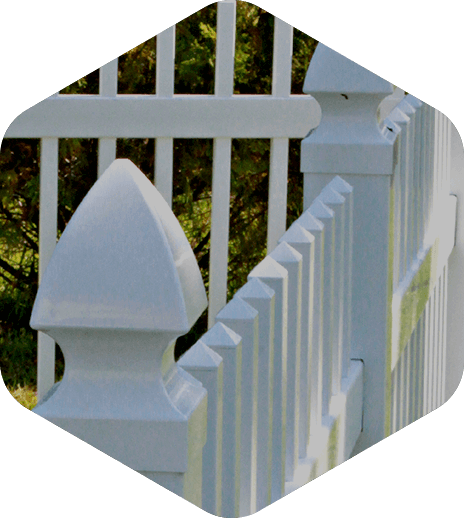 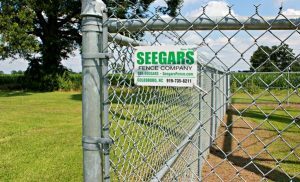 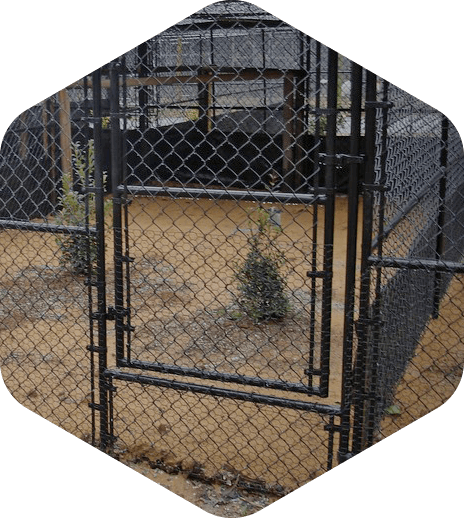 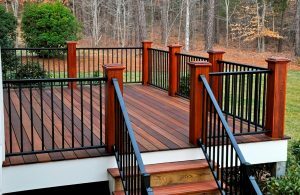 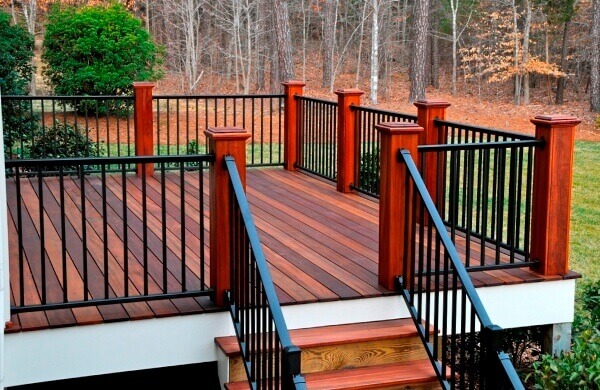 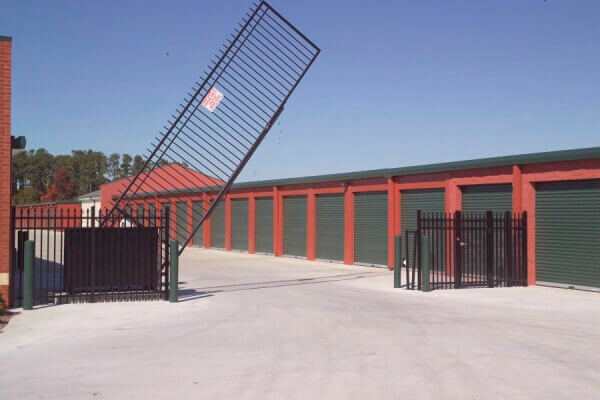 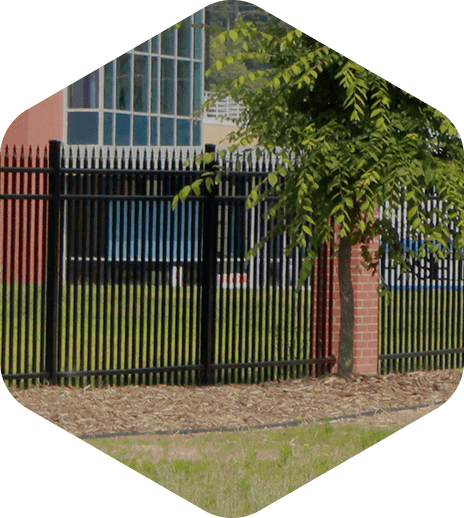 As the 3rd branch of Seegars Fence Company, the New Hanover fencing office has been providing Wilmington, Wrightsville Beach, and surrounding areas in NC with professional fence services and quality fence products for more than 30 years. 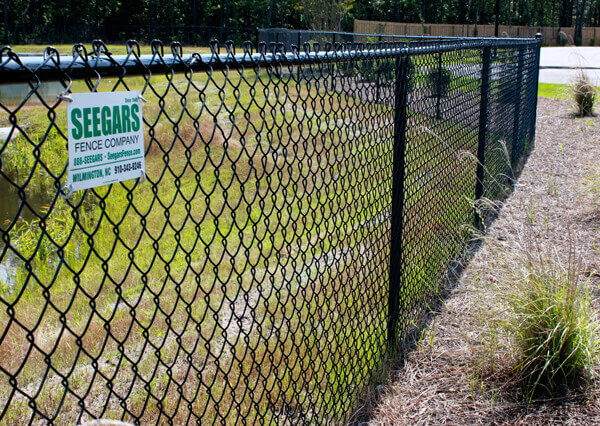 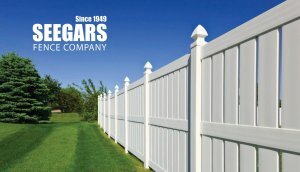 Seegars Fence Co. Inc. of New Hanover is certified as women’s business enterprise by the Women’s Business Enterprise National Council (WBENC), the nation’s largest third-party certifier of the businesses owned and operated by women in the U.S.
Not sure what type of fence you’re interested in? 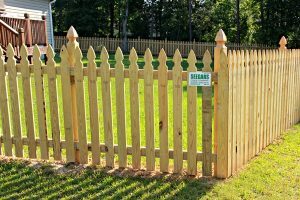 Our New Hanover fencing team would be happy to discuss options with you, taking into account your personal taste, budget and more to find a fencing solution that fits your individual needs. 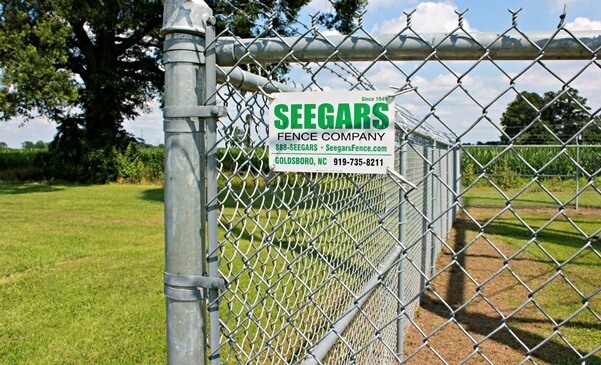 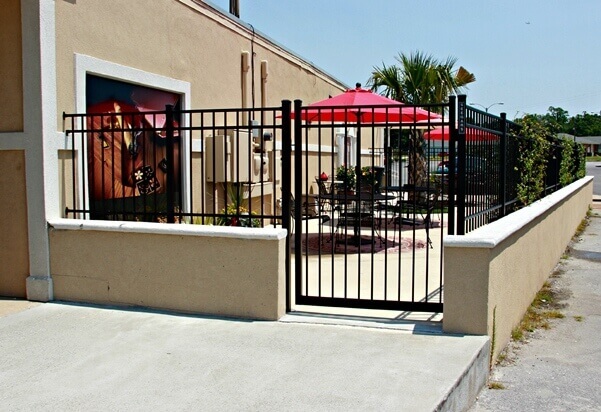 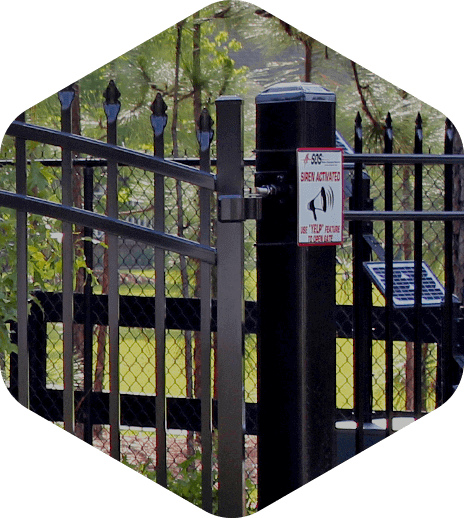 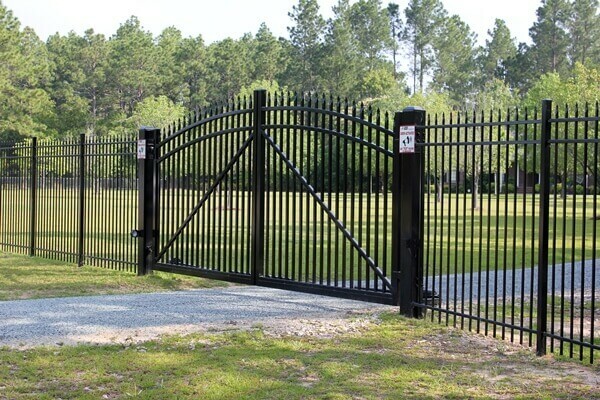 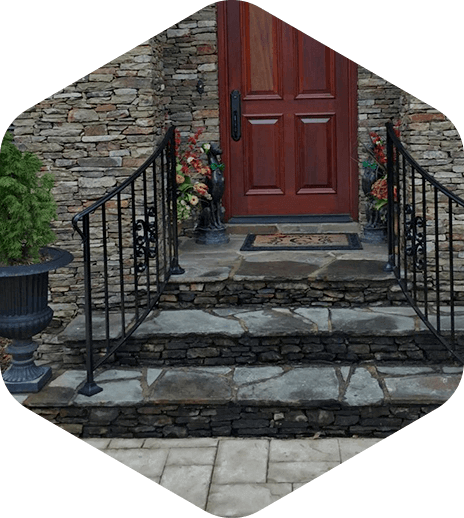 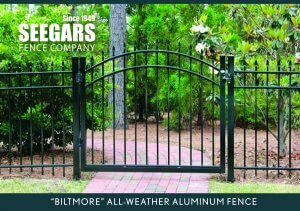 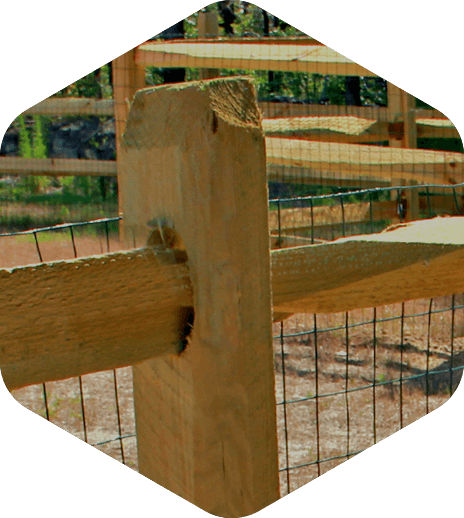 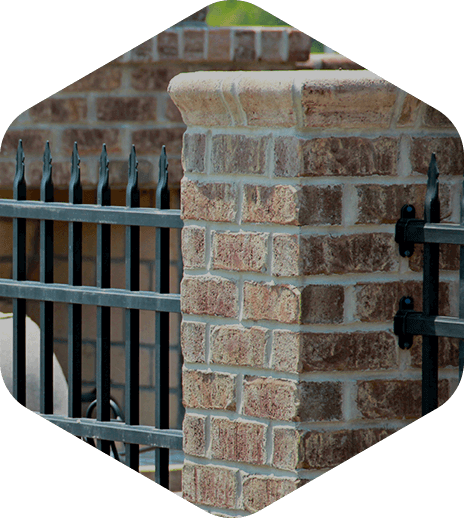 At Seegars Fence Company, we believe our work speaks for itself — just take a look at the gallery below to see examples of Seegars fence installations and gate installations at homes and businesses in Wilmington and surrounding areas in NC. 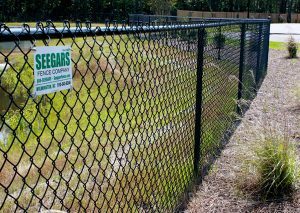 To contact our New Hanover fencing location, please call (910) 343-8246 or fill out the form to the right for a free service quote. 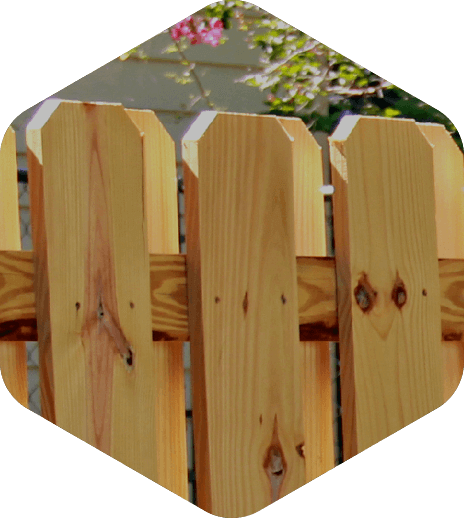 If you’ve found a gallery image that inspires your fencing project, be sure to include it with your submission or mention it over the phone!